You probably ask yourself: why should I buy a $1,000 suit when I can get one for $100 from H&M? For someone on a budget, a thousand dollars is an outlandish price to pay for fashion- believe me I get it. But there are key differences that make buying a more expensive suit sound like a better deal at the end of the day. Before throwing out that idea, it’s important to know exactly what makes it so different from a lower- priced suit. It is put together in 2-3 hours max, most often in a factory. It is fully machine-made and there is no handwork involved in making it. The fabric used to make it is very cheap. The lining is often polyester, nylon, or some other artificial fiber. Also the buttons are plastic. The interlining is glued to the fabric which traps body heat and leads to excessive sweating. Ultimately, it can come undone as bubbles form on the lapels of the jacket. Overall it is less comfortable, stiffer, and restricts movement. The time put into making it ranges from 8 to 30 hours. Handwork is apparent in its decorative elements such as hand-sewn buttonholes. You can feel the difference in the fabric of this suit compared to the lower priced one. t is soft and comfortable to wear.  Hand sewing allows for greater flexibility and adaptation to your body for an elegant look and a comfortable fit. The interlining is either half canvas or full canvas. 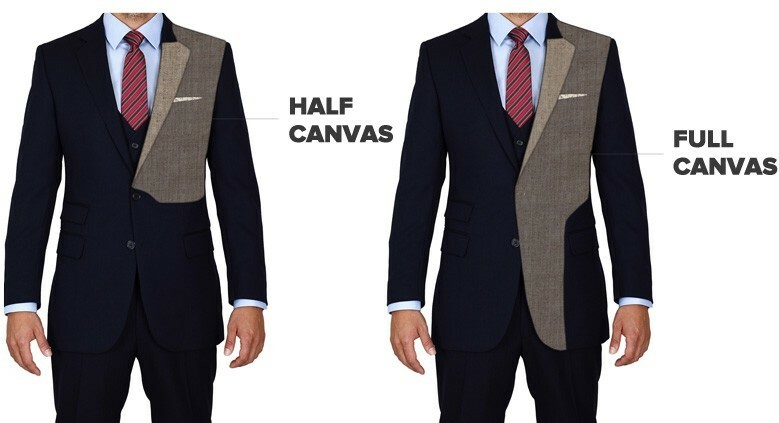 Half canvas is typically made from horsehair, cotton, or wool and it is sewn to the fabric. Full canvas interlining is sewn throughout the jacket.